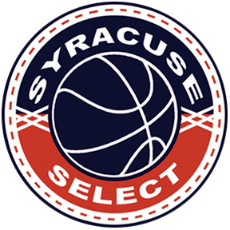 Donnell Mayes started coaching in the Syracuse Select Program in 2015, coaching the 4th grade team. He has continued with this team for the past four years, and will be coaching the 8th grade team this year. Donnie is a Henninger High School Grad, graduating in 2000. He played 4 years of Varsity basketball under the Legendary Coach Joe Mazella. 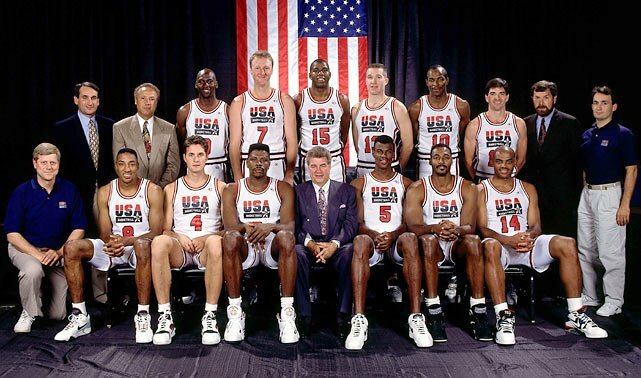 During the basketball off- season, he played a three years on the Syracuse Select AAU team for Shawn Pudney in 1998 and 1999. 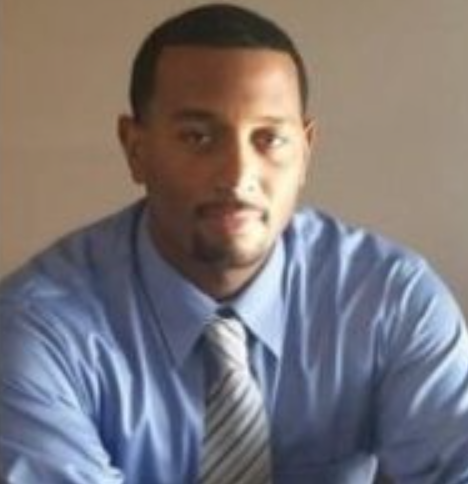 After High School, he went on to play 3 years of collegiate basketball at Roberts Wesleyan College, graduating in 2004. Several years later, he was a volunteer Assistant Coach for Solvay Bearcats Varsity Basketball team in the 2009–2010 Season. A year later, he became a volunteer Assistant Coach for Westhill High School Junior Varsity Basketball Team during the 2010-2011 Season. Coach Mayes believes all his players should strive for greatness, togetherness, and hard-work.